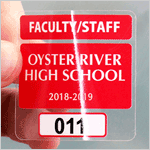 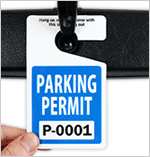 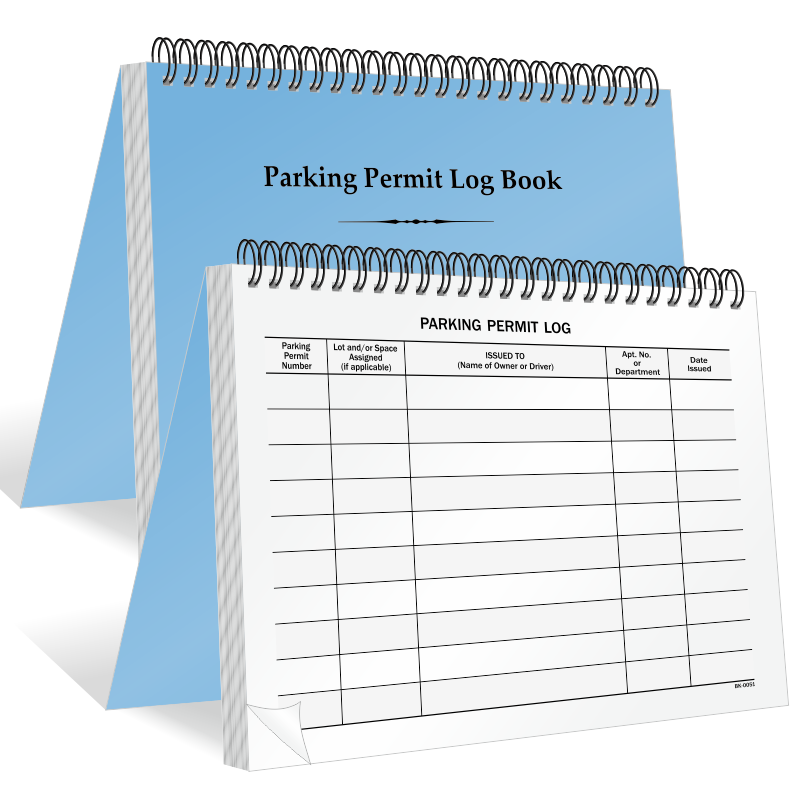 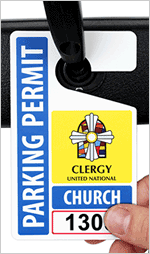 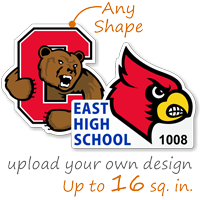 Have your permits exactly in the shape of a logo or a design you like. 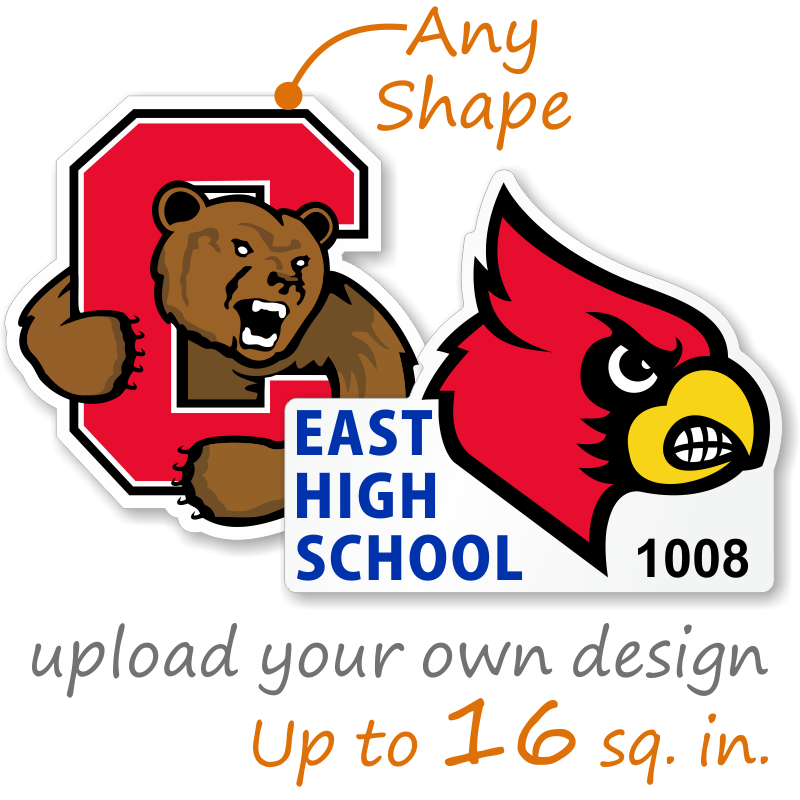 • After uploading the design all you have to do is choose a starting number. 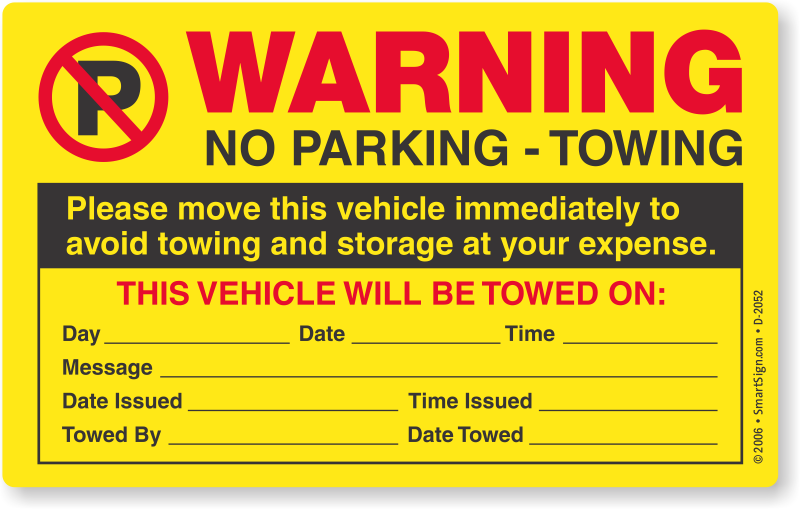 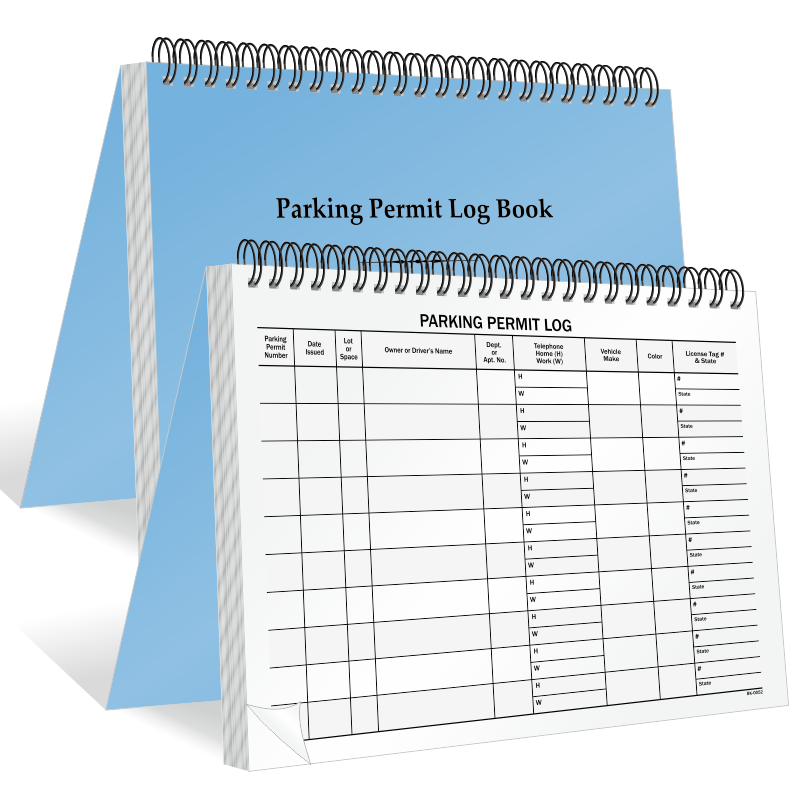 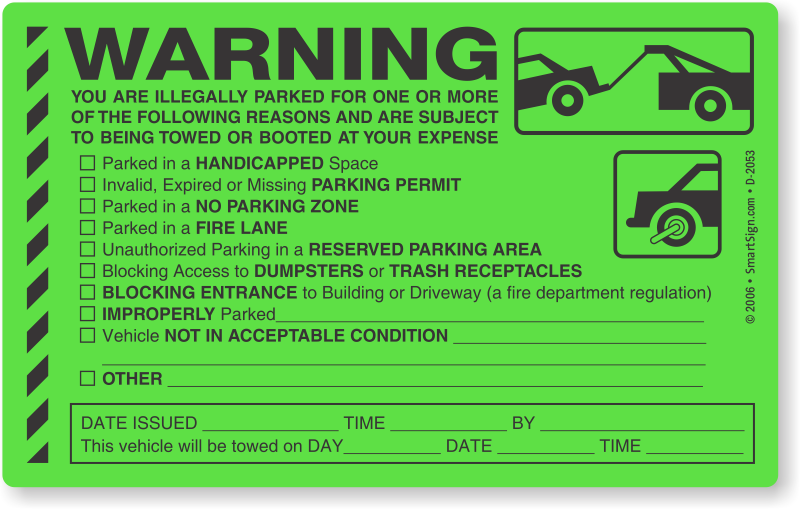 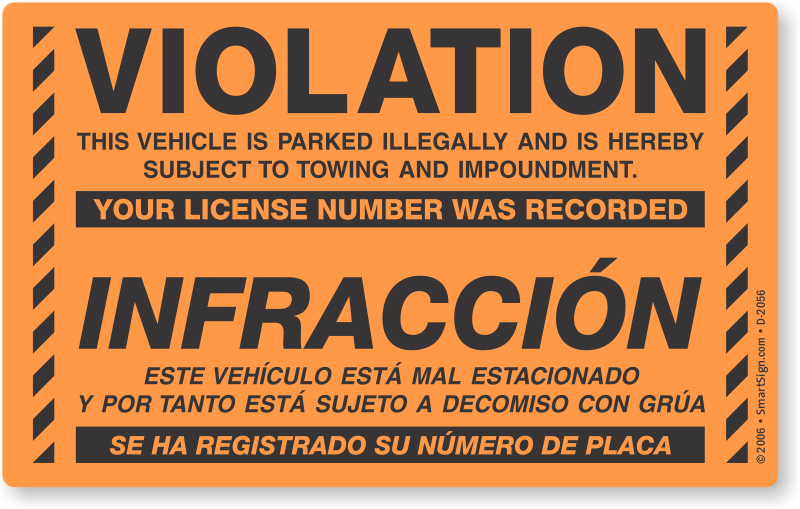 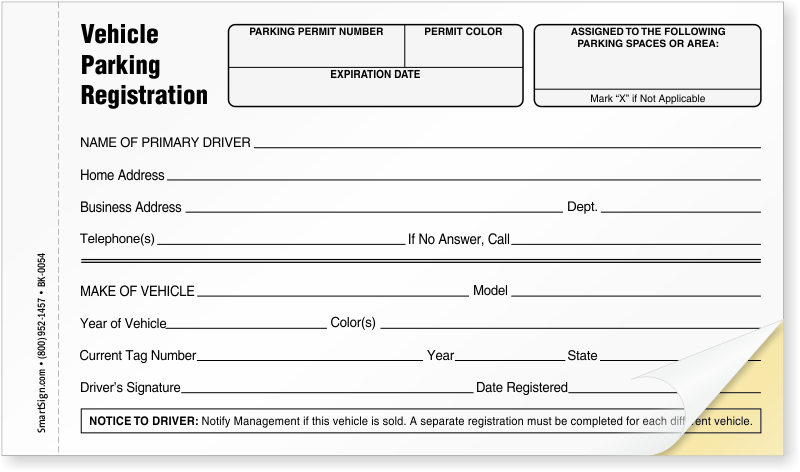 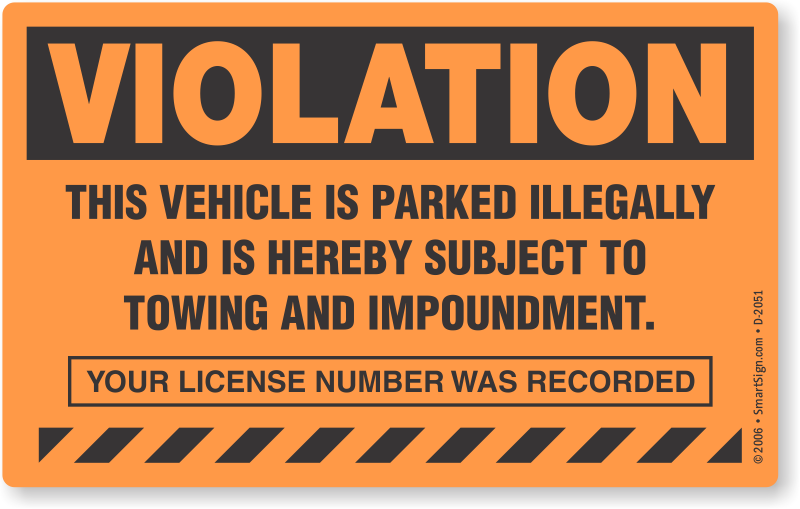 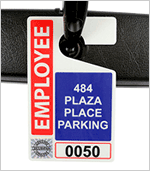 All your permits will be sequentially numbered starting from the number you provide.